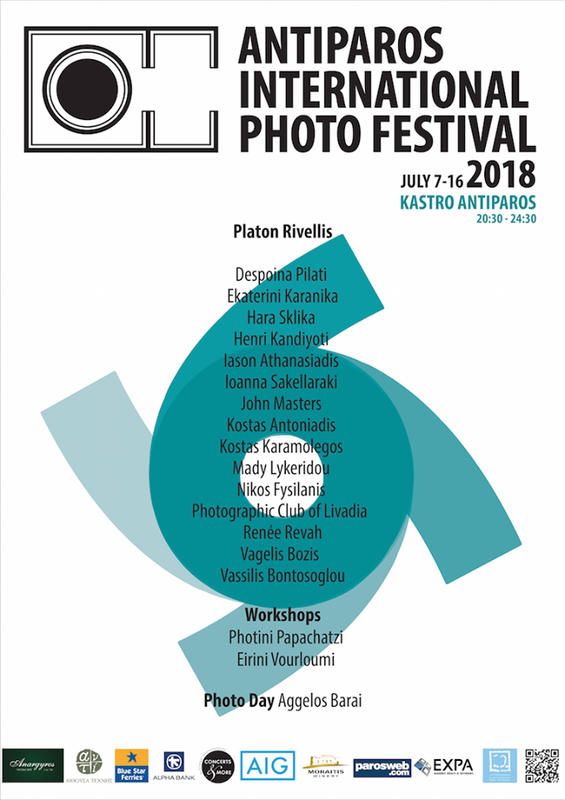 The sixth Antiparos International Photo Festival will take place from the 7th to the 16th July 2018, from 20.30 to 24.30 at Antiparos Castle (Kastro). The final line-up for the AIPF 2018 has been announced. This year’s Antiparos International Photo Festival features work by photographers from Greece, Turkey and the United States. 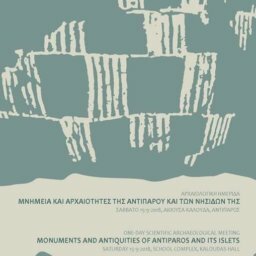 There will also be two workshops by Eirini Vourloumi and Photini Papachatzi (details to be announced later). The guest of honour at this year’s AIPF is the acclaimed Greek photographer, teacher and writer Platon Rivellis, who was also a member of the Selection Committee. For more information about Platon Rivellis, see below. This year, there were exactly 50 submissions of work to the AIPF. The jury had a difficult task in choosing between some highly talented photographers. The AIPF can accept no more than 15 photographers. As well as Platon Rivellis, the five-member Selection Committee comprised Leticía Zica (a young, talented photographer from Brazil, twice hosted by the Festival), Toralf Sandåker (a journalist at the Norwegian photography magazine Fotografi ), the Director of Publications of NEXUS Publications SA Konstantinos Floros, and David Frazer Wray (the AIPF’s Artistic Director ). Arguably the doyen of Greek photography, Platon Rivellis was born in Athens in 1945. He studied Law in Athens (1963-1968), political sciences in Paris (1968-1970) and photography in the U.S.A (1983). Since 1981, he has given more than 400 seminars and lectures throughout Greece and Cyprus on photography and the cinema. He has taught photography since 1981 in private groups (1981-1987 at Studio Quark, 1988-2002 at the Photography Circle, and from 2003 until the present day at the Benaki Museum). From 1984 till 1994, he also taught photography at the Mass Media Department of the Panteio University at La Verne University in Kifissia – Athens, at the Focus school and Leica Academy, and at the Moraitis and Athens College private high schools. 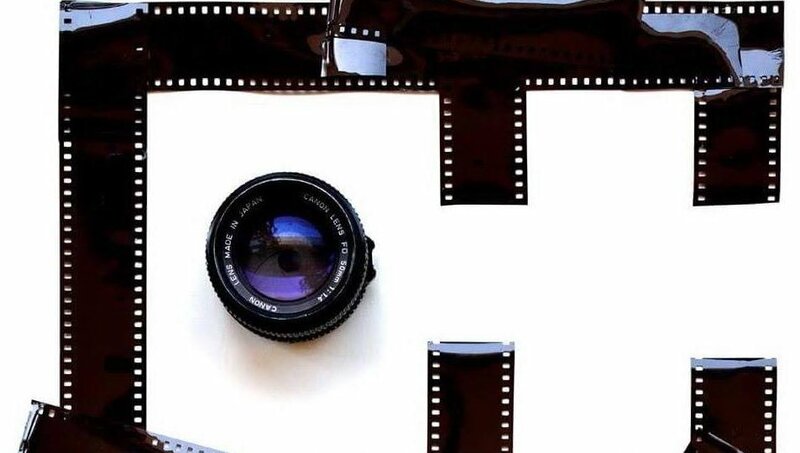 He has organised a series of television programmes on photography for Greek TV, and has curated more than 200 group exhibitions and one-man shows of Greek and international photographers. He has also exhibited his photographs in one-man exhibitions as well as in group exhibitions, edited more than 70 photography publications and written essays in numerous photography books. 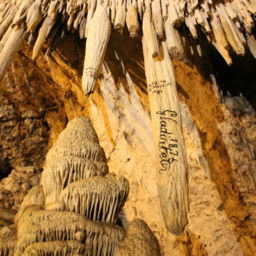 He is a regular contributor to a number of Greek newspapers and magazines.